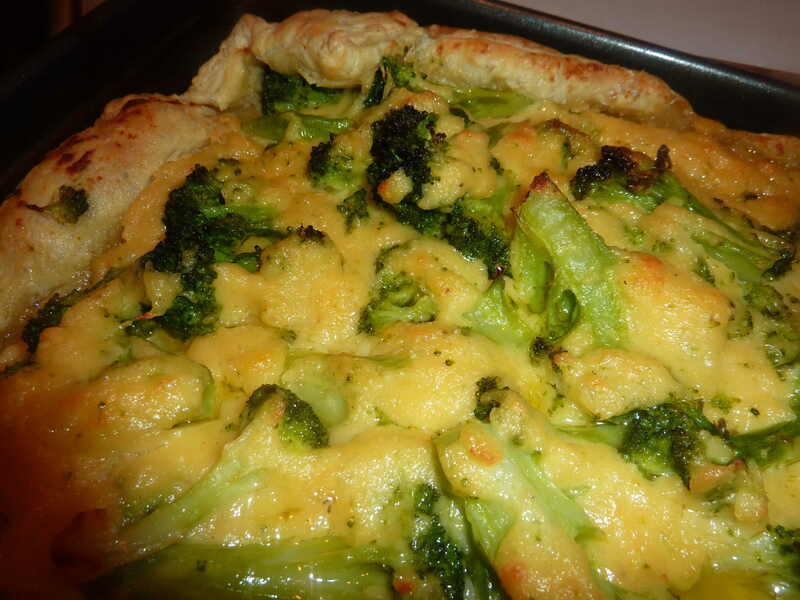 This is hardly a recipe but years ago you could find some vegetable tarts in the frozen section at the grocer, but where did they go? I had them quite a few years when my children were young that this was the best way to get a vegetable on the plate. So now I make my own and I like them even better. 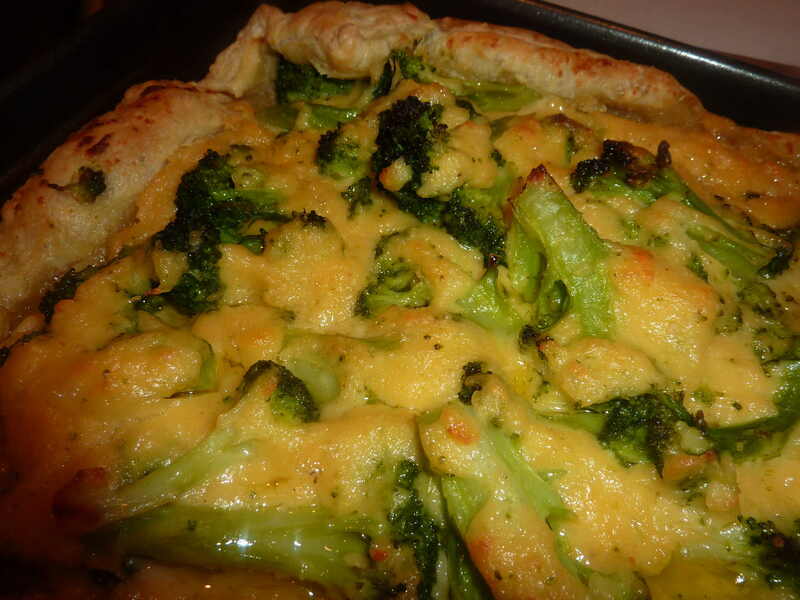 Choose your vegetables and cheeses and have a vegetable pastry feast. 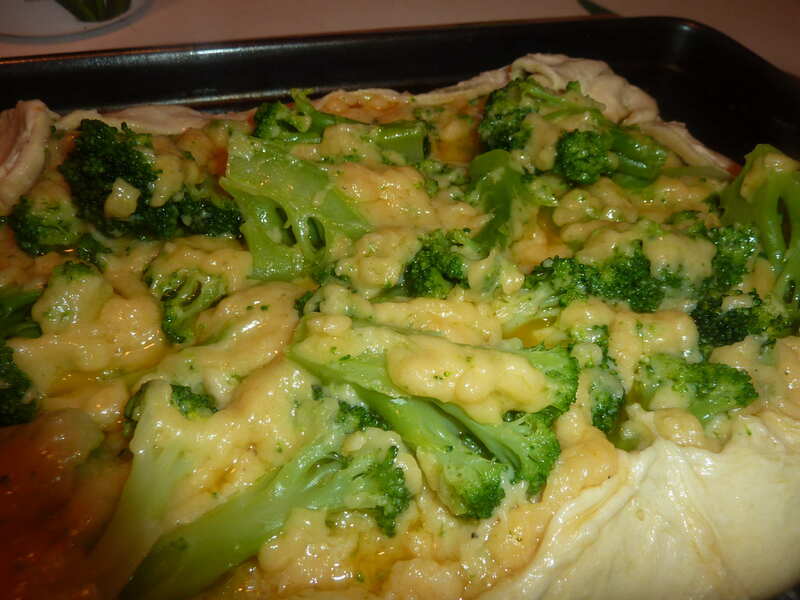 Recipe or not, I’m sure it’s a crowd pleaser! 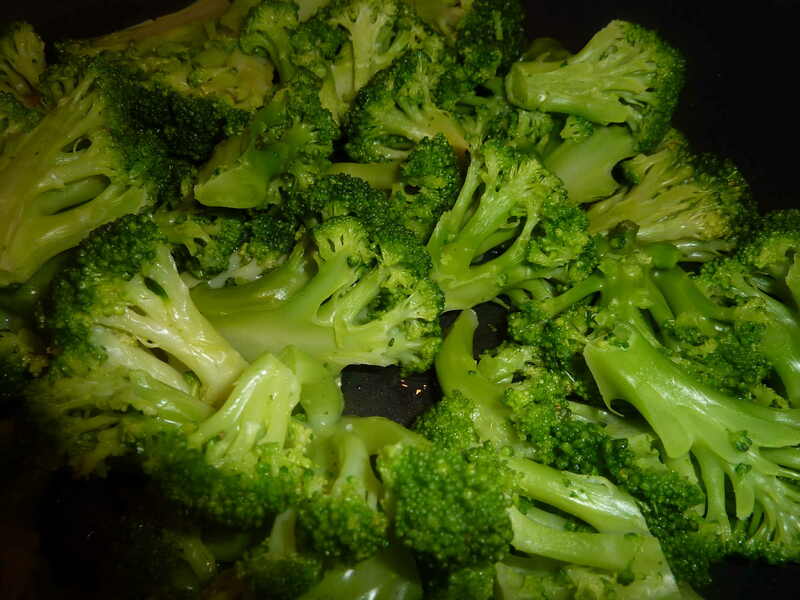 Simple is so good/get children to eat vegetables.